Man, 94, Killed in New Year's Day Fire in Va.
A 94-year-old World War II veteran died in a fire at his home early Monday morning. News4's Jackie Bensen reports. A 94-year-old man was killed in a house fire in Annandale, Virginia, on the first day of the year, Fairfax County fire officials said. Firefighters were called to Columbia Road at 4:20 a.m. Monday for a report of a fire. 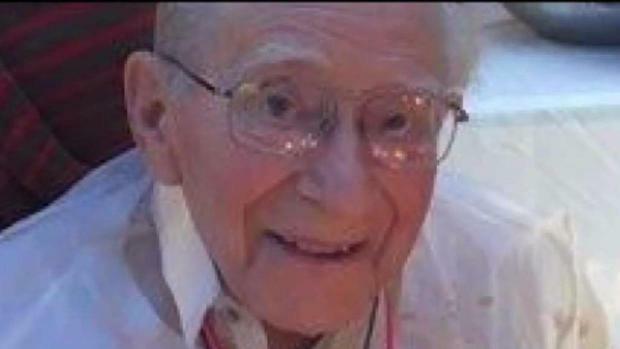 Family members told fire crews that Lewis Spessard, 94, was trapped inside the home. Once firefighters extinguished the flames, they found Spessard dead inside the home. A woman who rents a spare room in the home said she escaped the burning house as smoke detectors began sounding. The cause of the fire is under investigation. 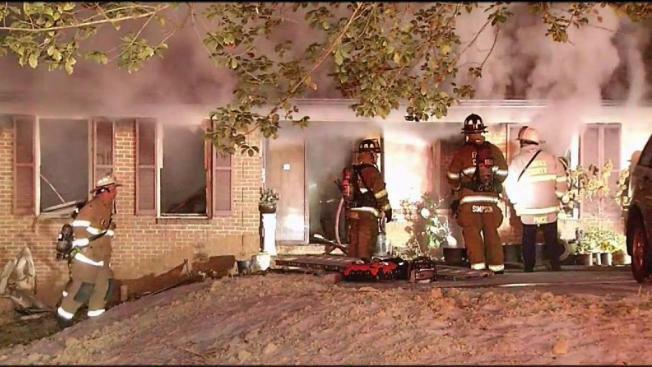 A 94-year-old man was killed in a house fire in Annandale, Virginia, on the first day of the year, Fairfax County fire officials said. News4's Aimee Cho reports.